Just before the year turned over to 2012, Jason X writer Todd Farmer published his newest blog at wendago.com for which he outlined his plans for sequels to Jason X if New Line Cinema had decided to go forward with his stories. There are some real interesting ideas outlined for Uber Jason, which include time travel! 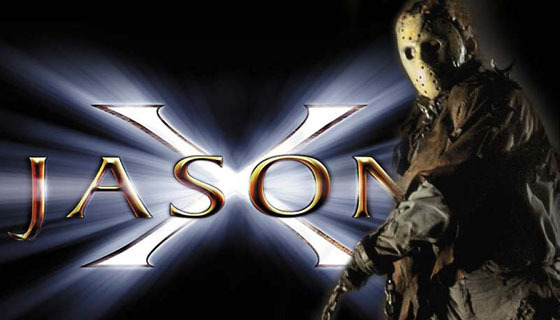 For Todd's "trilogy", there was a much different Jason X planned before getting to the two sequels. We have posted the part of his blog that outlines his original ideas for the three movies, below. What do you think about this new twist on Jason in space? To read the entire post by Todd Farmer, check out his posting at wendago.com!